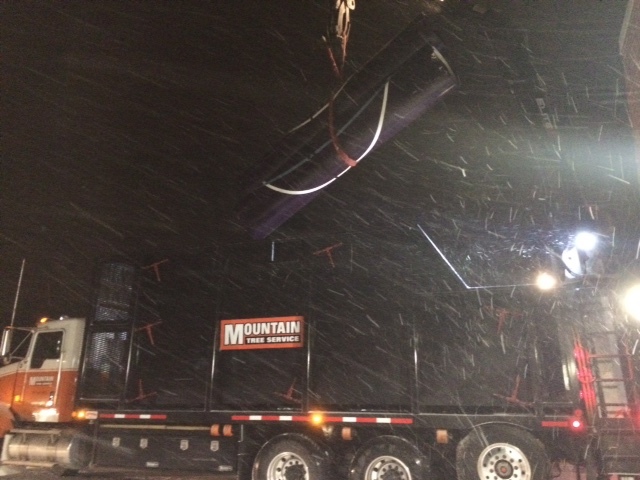 With the seemingly increasing severity of weather in the Northeast, Mountain Tree Service would like to help make sure your family stays safe. Give us a call and one of our certified arborists can perform a property inspection to determine potential hazards around your property and help to prevent future damage. 24 Hour Storm Response: Trees on houses, across driveways, or any dangerous tree is no match for MTS. 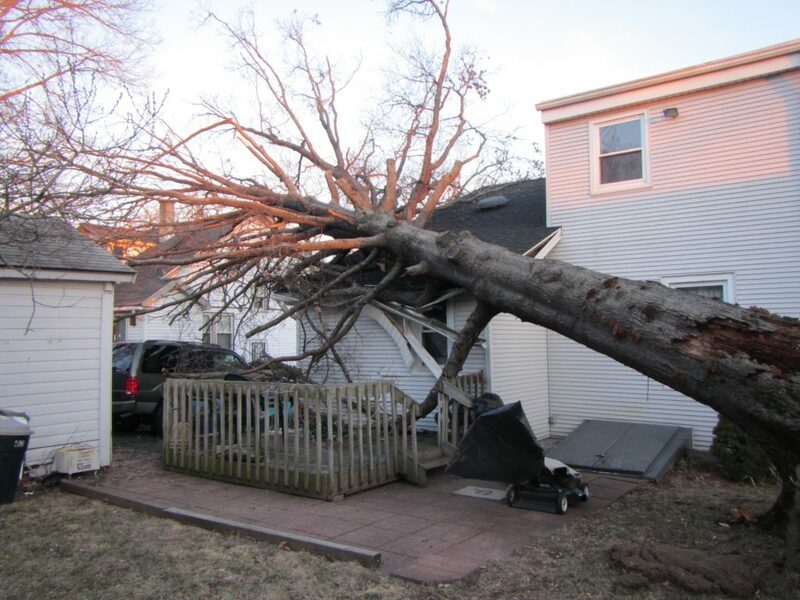 We are equipped with the equipment needed for any type of tree emergency. We are available to respond 24 hours a day. The only thing standing between us and your tree emergency is a phone call. 24 Hour Answering Service: Mountain tree Service is pleased to say that we are equipped with a 24 hour answering service so at any time you will ALWAYS speak with a service representative. Pet Rescue: Although we do our best to keep our pets under control, things do not always go our way. Mountain Tree Service is available 24/7 to help with your pet emergency. Over the years Mountain Tree Service has rescued numerous cats as well as the occasional Iguana and even birds. We know this is a stressful time for you and your pet, but we do our best to respond to your emergency in a safe and timely manner. Stuck in Tree: We’ve had several customers call us when they’re in a bind with various items stuck high up in a tree. Give us a call if you get your drone or other valuable item stuck in a tree!